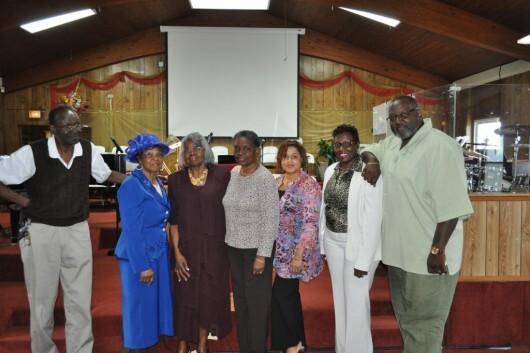 The purpose of the Vision team is to help carry out the mission and vision of Faith Tabernacle Baptist Church by instituting, developing and facilitating projects, plans and initiatives. In doing so, this ministry strategizes and defines the need for improving the physical aspects of the Church, initiates the spiritual needs of the Church and develops ongoing Christian education classes to enhance member’s growth. It communicates clearly to the congregation plans for renovating and beautifying the Church and lays out plans for obtaining funds to carry out various projects. Numerous initiatives have been completed thus far to include renovations, replacements, re-decorations, and installations of various elements within the church. There is still a magnitude of work to be done with God’s helping hand. The Vision team is seen as one of the main catalyst of the Church which over-sees the upkeep and forecaster of physical stability.